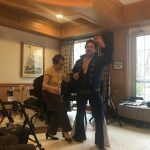 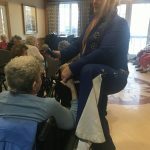 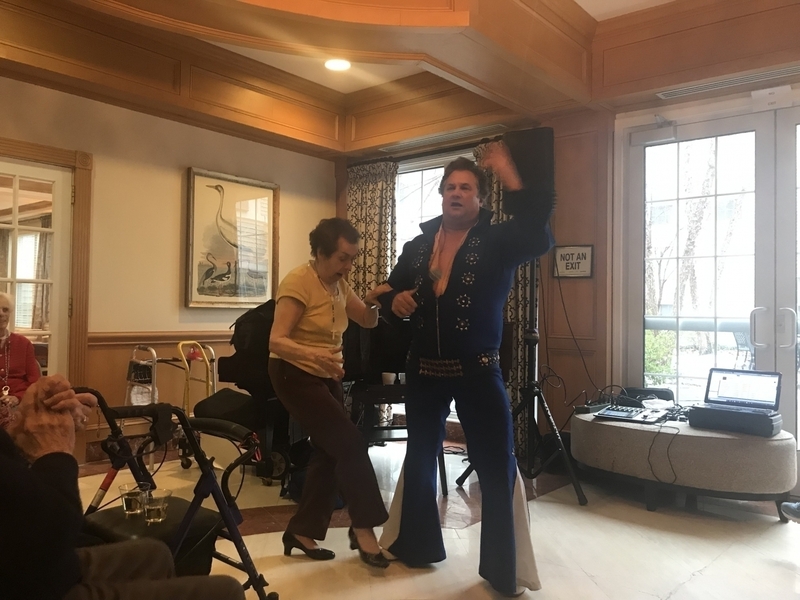 One day Jeanette told Community Life Director, Karen Holahan, how much she loved Elvis and how she has always wanted to dance with him. 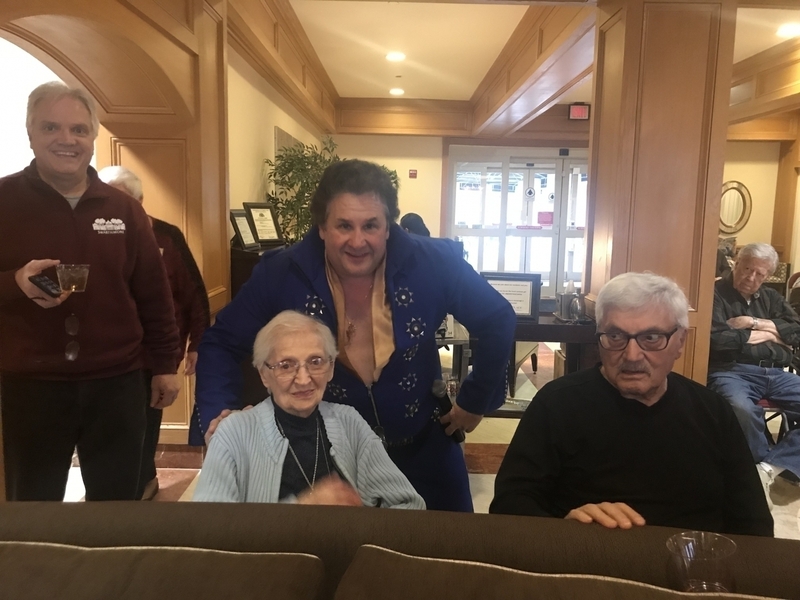 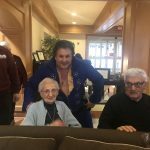 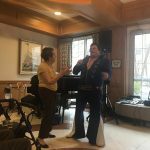 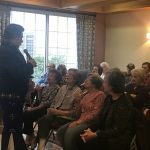 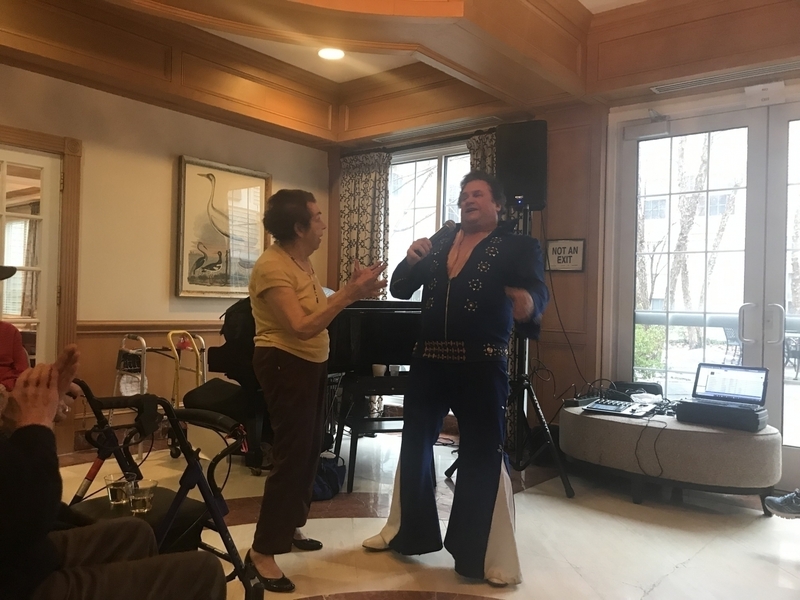 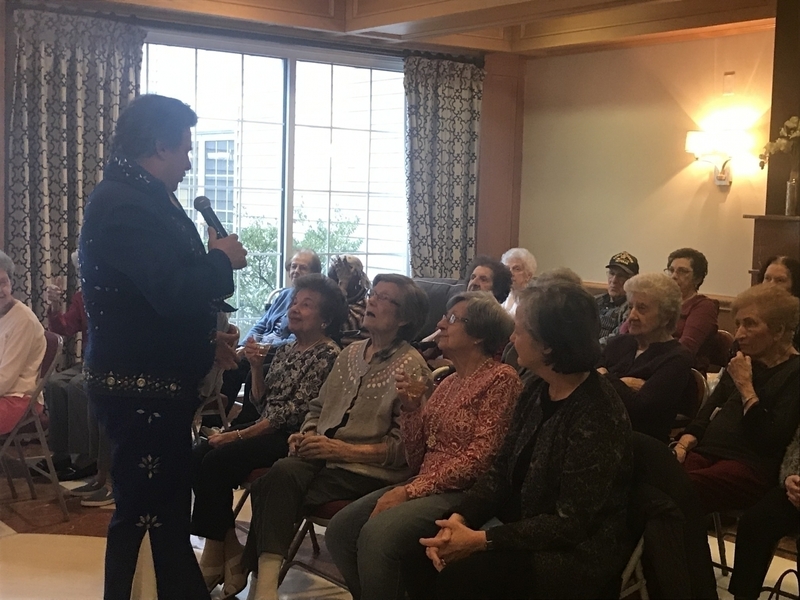 On Friday, Jeanette’s dream came true when Elvis came to Rose Tree Place! 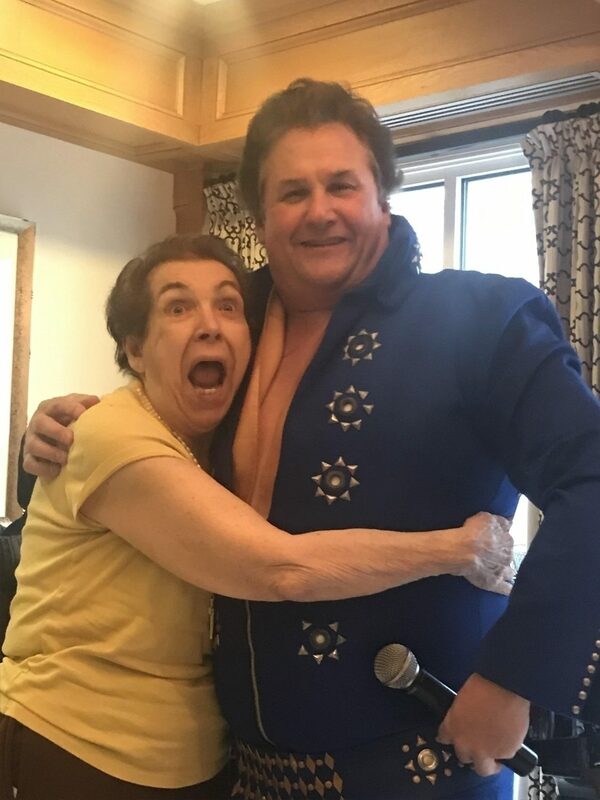 The look on Jeanette’s face was priceless. 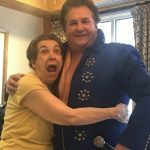 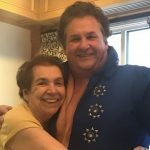 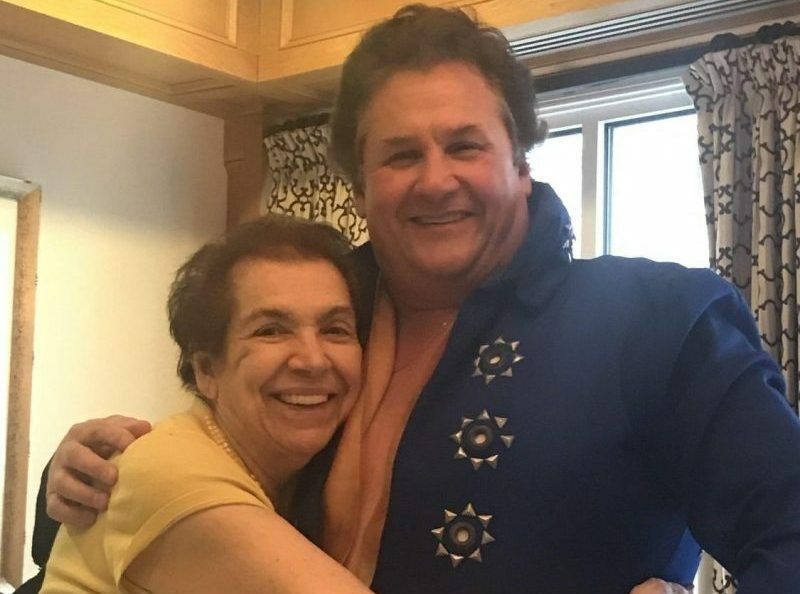 Dean Garofolo is an authentic Elvis Tribute Artist with a heart of gold and who has been singing since the age of 9 years old. 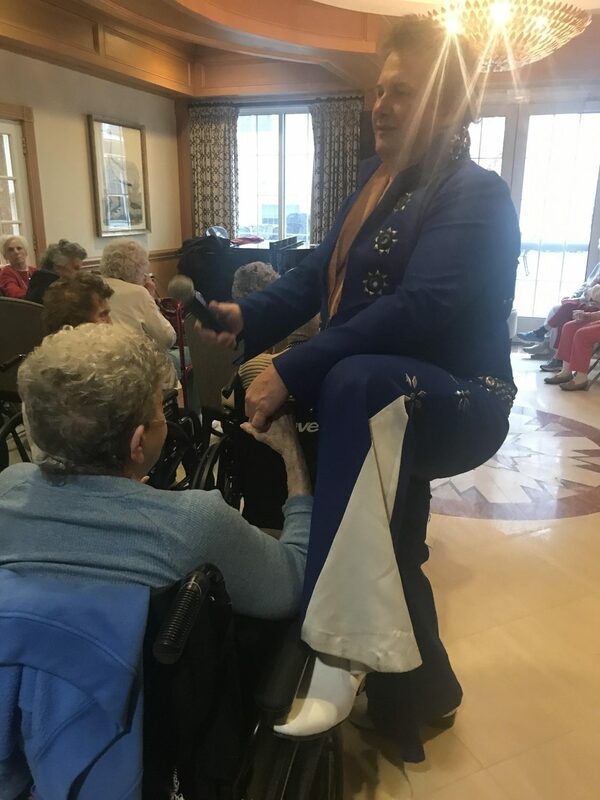 Dean did a wonderful job filling Rose Tree Place with the sounds of Elvis.